Pest Control: Poughkeepsie & Ulster County, NY: MNR Pest Solutions, Inc.
Get Your Offices & Business Serviced Today! 10% OFF - Special Discount! Hire a professional to handle wintering pests, such as - rats, mice, stinkbugs and ladybugs. Rodents and insects are sneaky creatures. Who knew such small critters could wreak so much havoc in your home? Instead of relying on store-bought traps and sprays to clear your home, call the professionals at MNR Pest Solutions, Inc. to ensure insects, bed bugs, ticks and rodents are gone for good. 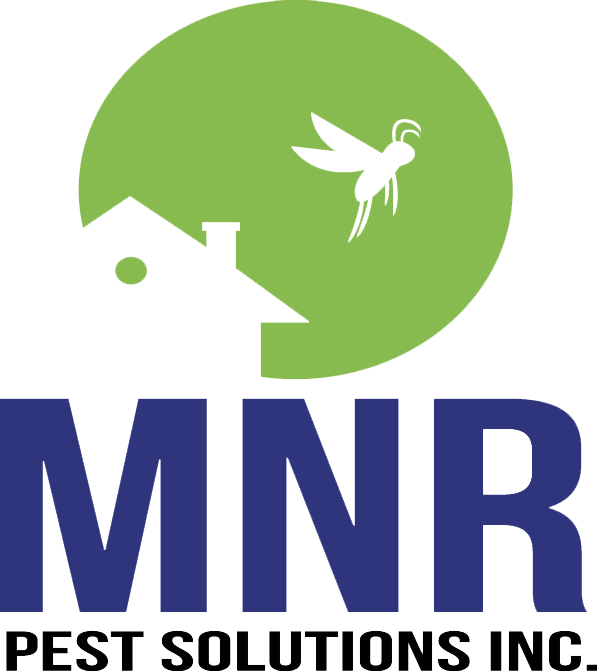 MNR Pest Solutions is a trusted pest control company in Poughkeepsie, Dutchess County, Orange County and Ulster County, NY. We offer residential and commercial pest control services in Dutchess County and surrounding areas. Our pest control specialists are trained to identify the specific type of pests in your home and execute the proper techniques to get rid of them. We can also protect your home from future pest invasions. Get in touch with us today to remove the pests in your home or office. Our pest exterminators will work hard to remove the pests at your property quickly and efficiently. Contact us right away for the rodent and insect control services you need. We offer green pest control options that are less toxic to the environment than traditional services. We use Integrated Pest Management (IPM), an effective yet environmentally friendly approach to insect and rodent control. With this approach, we concentrate on common sense practices to treat your home and prevent future infestations. Call us today at 845-453-5137 or 914-648-8587 to remove pests while minimizing environmental harm. We Will Travel As Far As We Need to Provide Our Top-Quality Services!